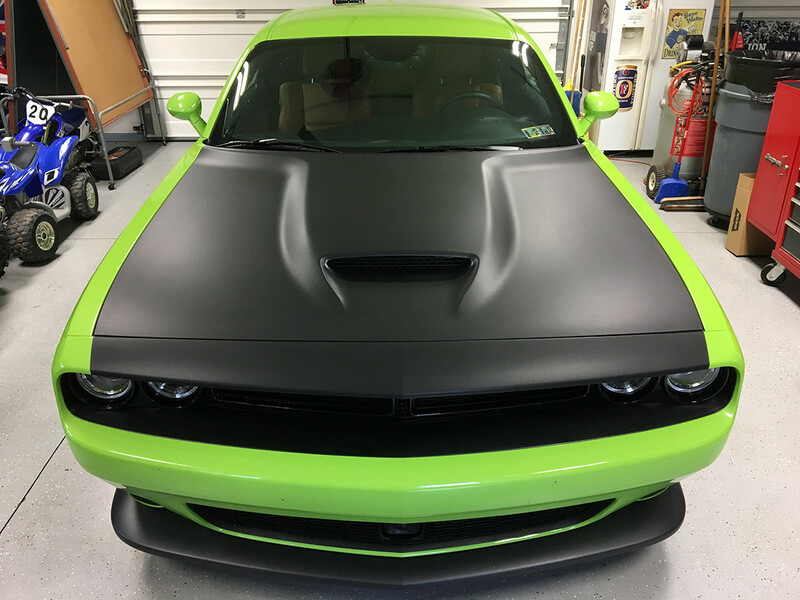 Universal, Full Hood Wraps - Various Make, Models, Years & Colors Camaro 1LE, ZL1, Challenger and Charger Hellcat, RT, GT, SXT, Scatpack, Mustang, Dart and many others. Email us for Special Requests. 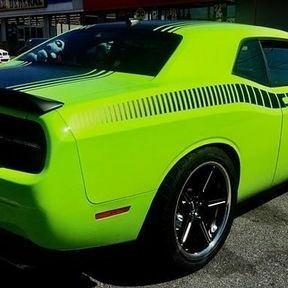 Matching Roof and Trunk Wraps available on Special Request.